CHECK OUT OUR ‘SUNSET STRIP’ INSPIRED PLAYLIST! 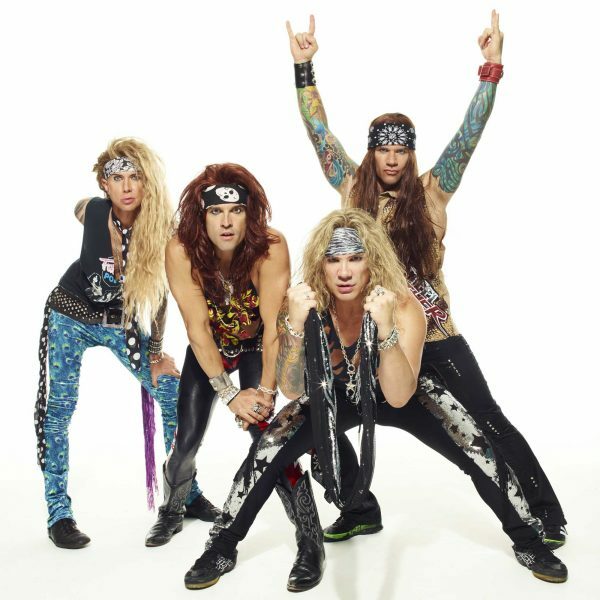 Tickets for Steel Panther’s extra date in Dublin’s Vicar Street went on sale this morning at 9 am priced at €36.50 from Ticketmaster, don’t miss out on the hard rock party of 2019! 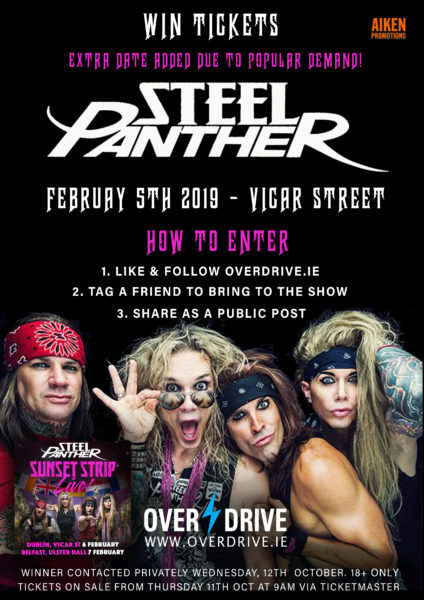 In the spirit of Steel Panther’s return to Ireland in February with scheduled shows in Dublin’s Vicar Street on February 5th/6th and Belfast’s Ulster Hall on the 7th, Overdrive has put together a Sunset Strip-inspired playlist that will no doubt get any party started! Get your tickets here as soon as possible to avoid disappointment. 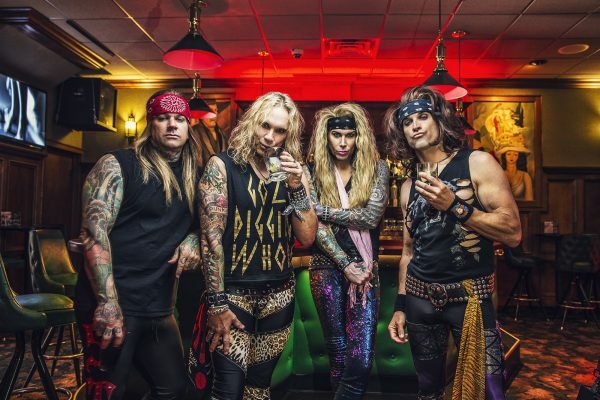 Having recently spoken to Overdrive, vocalist Michael Starr and Satchel will be joined by Lexxi Fox and Stix Zadinia for their biggest Irish dates to date. Get the short interview on this link. For your chance to win a pair of passes to the additional February 5th show in Dublin’s Vicar Street, simply read the information below. The winner is chosen at random and contacted privately on Friday, 12th October (Tomorrow!) at 12 pm. 18+ only.